Cape Tribulation marks the spot where the Daintree Rainforest meets the Great Barrier Reef – an exceptional part of Australia and one well worth exploring. On this 1 Day Cape Tribulation with Port Douglas adventurous tour, we’ll expose you to all the best spots, including lush rainforest scenery, pretty waterfalls, and incredible natural history. Throughout the day, you’ll get to laze on pristine beaches and spot saltwater crocodiles against a backdrop of astounding beauty. The first destination of our Cape Tribulation Day Tour is Rex Lookout, where you can get some amazing photos of the stunning views over the ocean and Cape Tribulation. 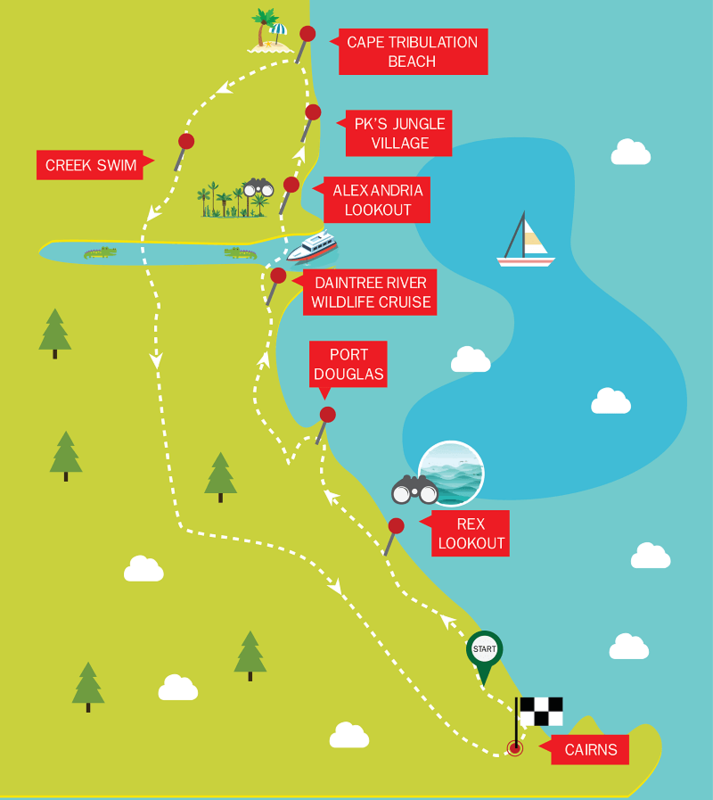 Next up is Port Douglas, where we’ll stop for a stroll and a swim at the picturesque beach. On the way, we’ll stop off and grab some tea before we head on an adventure to spot saltwater crocodiles. 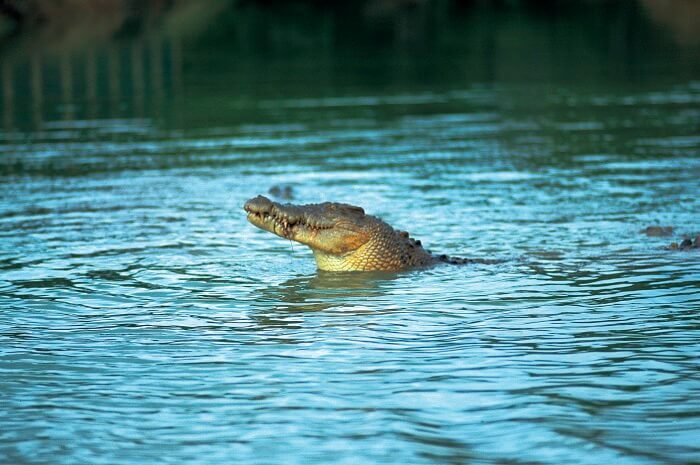 These incredible prehistoric creatures are world-famous in this part of Australia, and you can learn all about their behaviour, breeding habits, and habitat as we look for them while cruising down the Daintree River. 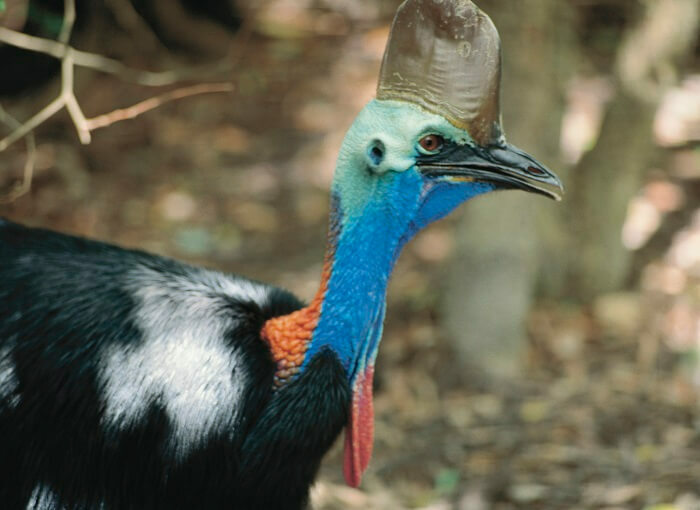 Then we’ll cross over the Daintree River and weave through some of the oldest rainforests in the world – keep your eyes peeled for native wildlife, like cassowaries. This fascinating area is home to one of the most complex ecosystems on Earth. 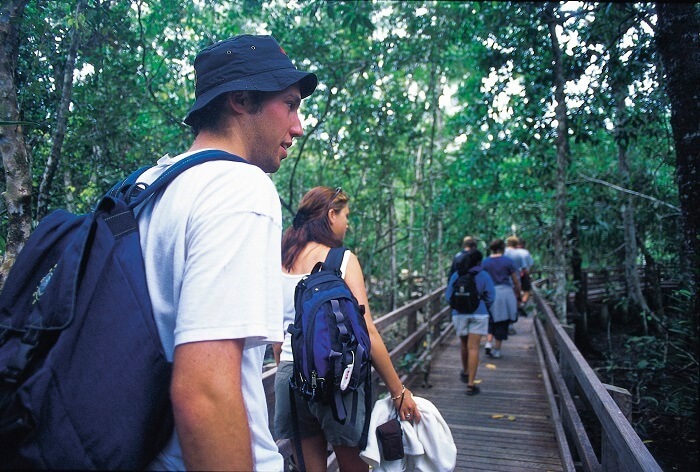 Your guide will have plenty of interesting facts to recall about the amazing biodiversity of the Daintree, the history of the area and its importance to the local indigenous population. Get your camera ready for a stop at Alexandria Lookout, where we take in the stunning views out across the rainforest down to the water below. We stop for a delicious lunch at PKs Jungle Village, where you can feast in the tranquil surroundings of the rainforest. 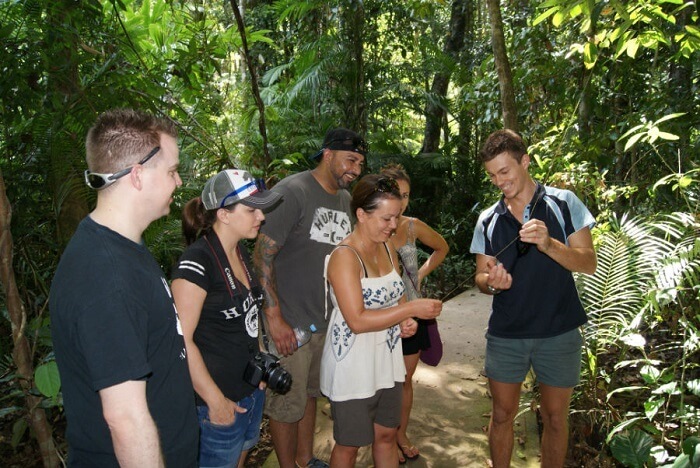 Then it is on to explore deep into the jungle with a guided walk into the rainforest. We will find a fresh water stream where we can stop for a refreshing swim and cool off in the crystal clear water. On the way home, we’ll stop off at incredible lookouts, where you can enjoy stunning views and one last look at Cape Tribulation in all its glory.